Register now for our free Webinar today! 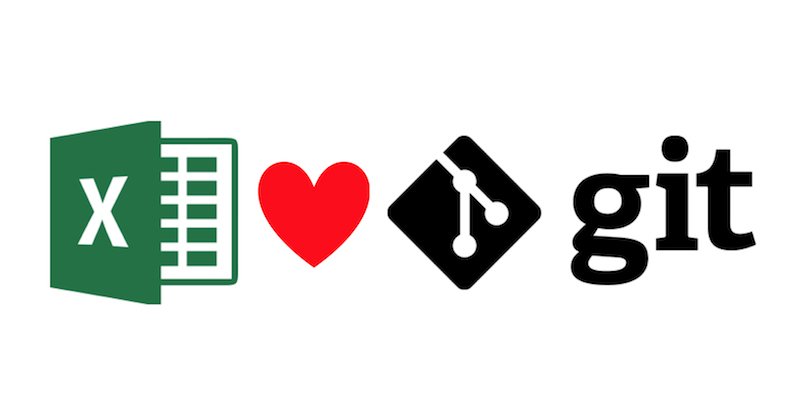 This live webinar shows the different issues we face when using Git with Excel files and how we can solve them by using the right mix of settings, extensions and Git workflow. The recording of the webinar will be made available to everybody who signs up. Copyright © 2018 Zoomer Analytics LLC, All rights reserved.